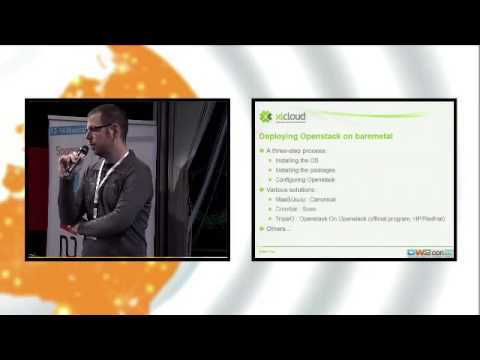 XLcloud presentation at OW2con'13 Sylvain Bauza, Bull. XLcloud strives to establish the demonstration of a HPCC platform based on OpenStack that is designed to run a representative set of compute intensive workloads including more specifically interactive games, interactive simulations and 3D graphic applications. In this context, provisioning a full stack from baremetal nodes to running PaaS (Platform-as-a-Service) implies many challenges that XLCloud team has to deal with day-to-day. 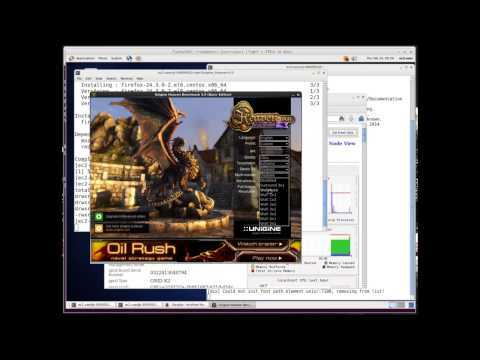 OW2con'12: Remote rendering for games and 3D graphic applications in the cloud. 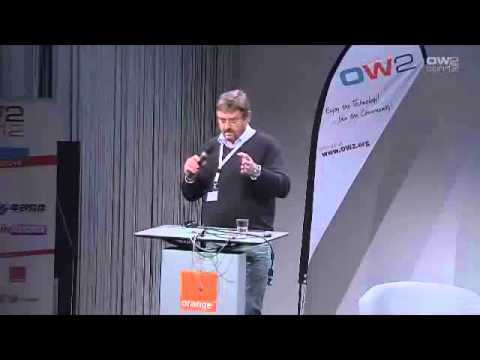 XLcloud presentation at OW2con'12 Patrick Petit, Bull and Marius Preda, Telecom Sud Paris.. 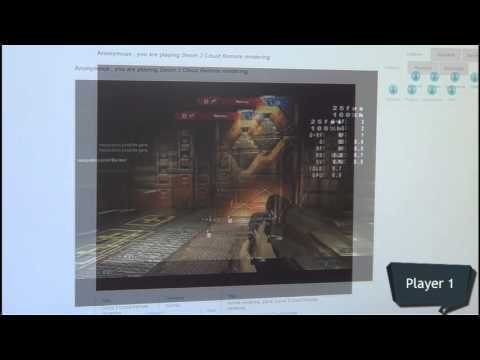 The XLcloud project proposes a cutting-edge high performance cloud computing environment that enables low-latency remote rendering of 3D and complex 2D applications such as online gaming, cultural artifacts visualization and virtual body inspection in the cloud. Many people refer to cloud computing as managing virtual machines that run on top of an hypervisor. However, in certain circumstances, using virtualization is not desirable when applications have stringent performance requirements or need access to devices that are not supported by hypervisors like GPUs for example.